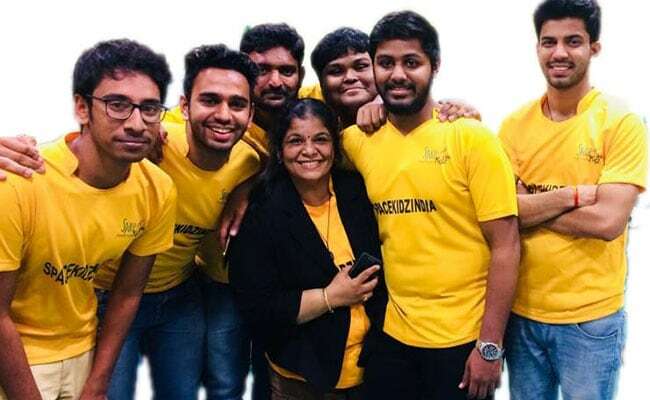 It cost Rs 12 lakh to make and was made ready in six days, though the group perfected the technology over a span of six years, said Srimathy Kesan, a 45-year-old professional who steered this motley group of 20-something at Space Kidz India. 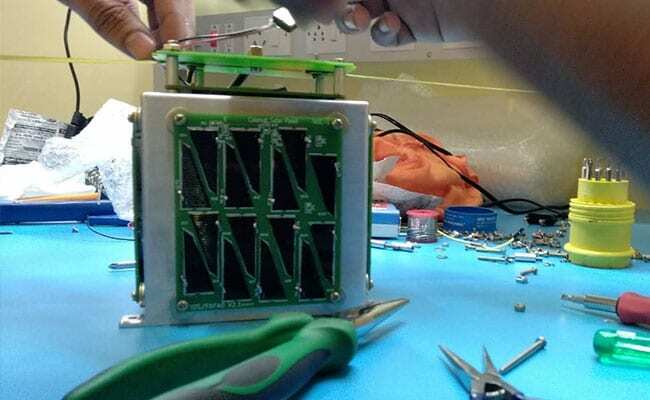 Kalamsat-V2 was designed and built by students who work with a private organisation called "Space Kidz India" in Chennai. The satellite cost Rs 12 lakh to make and was made ready in six days.